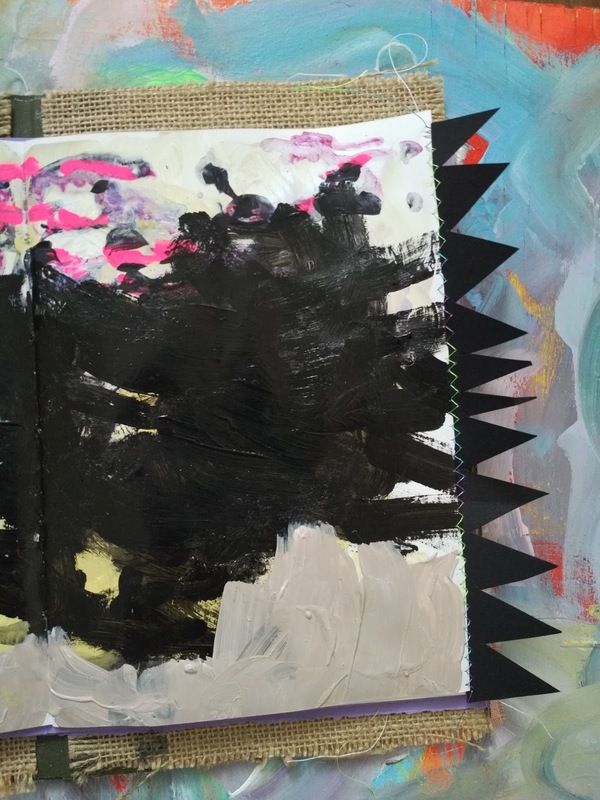 This week of Get Messy Artjournal is about Texture. I followed a great tutorial by Riet. 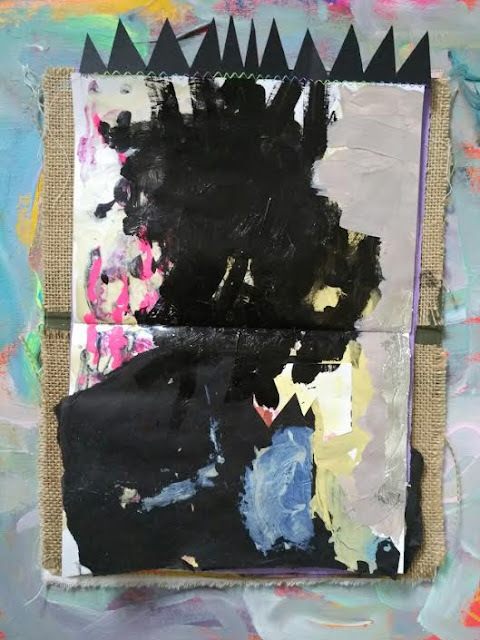 I created page using different bits of paper and different types of paints. 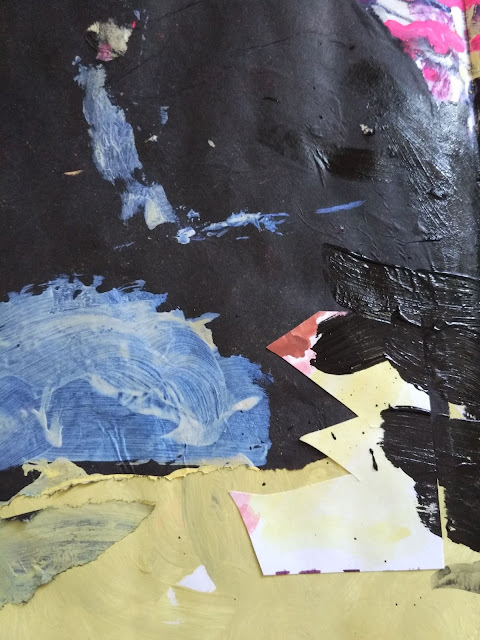 I used acrylics, neocolor pastels, silver foil, tissue paper. There was also a great post about themed journals and spirit animals. It will take some time to think or realize what my spirit animal. 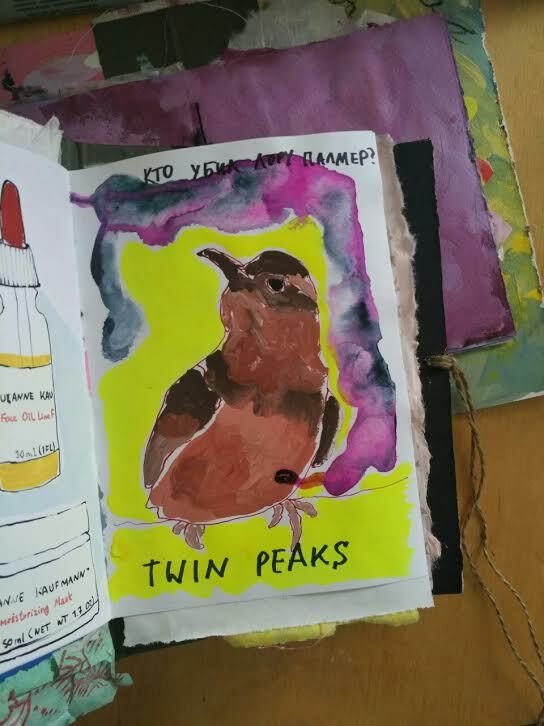 The only one that came to my mind was this cute bird that appears in Twin Peaks show in each episode:) Such a great series. I love each outfit girls wear .. So 80s so cool!